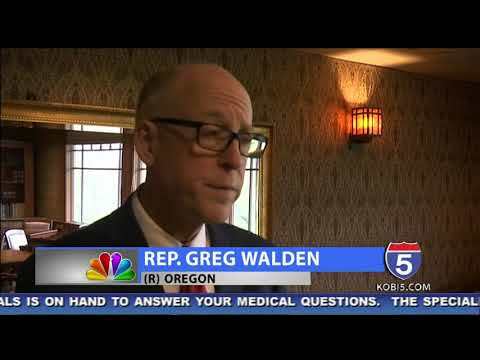 Rep. Greg Walden represents the people of Oregon’s Second Congressional District, which includes 20 counties in central, southern, and eastern Oregon. Walden, 56, is a lifelong Oregonian whose ancestors came to Oregon by wagon train in 1845. He and his wife Mylene celebrated 30 years of marriage in August 2012, and make their home in Hood River where they’ve been small business owners since 1986. Their son, Anthony graduated from Hood River Valley High School and holds a Bachelor of Arts degree from Wake Forest University. His parents are graduates of the University of Oregon. Walden and his wife spent more than two decades as radio station owners in the Gorge. He’s also a licensed amateur radio operator (W7EQI). 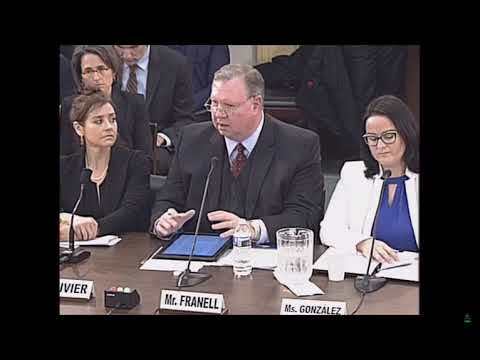 He puts that small business and technology experience to work as chairman of the Energy and Commerce Committee’s Subcommittee on Communications and Technology. In this role, he has worked to pass legislation to grow American jobs by expanding access to wireless broadband, spur new U.S. technology and innovation, and protect the Internet from government control. His work in support of Oregon’s rural farm and ranch economy has earned him local and national recognition. He’s helped write and pass bipartisan legislation to expedite treatment of fire-prone forests, and continues to work across the aisle to find natural resource solutions. 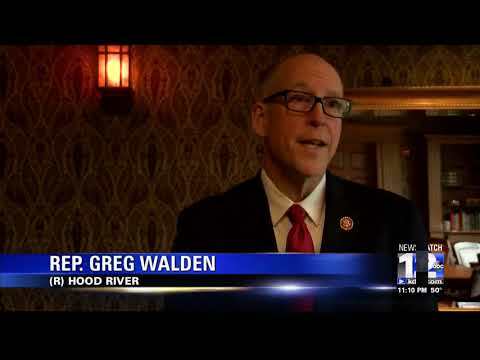 Walden’s experience as a former member of the Hood River Memorial Hospital Board of Trustees and as a former member of the Oregon Health Sciences University Foundation Board have helped in his work to improve access to affordable health care, especially in rural communities. His successful efforts have earned him national and local awards. 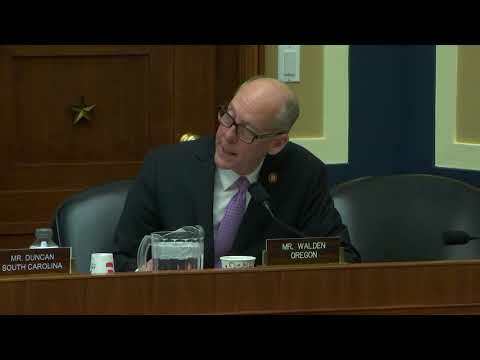 In November 2012, Walden’s House Republican colleagues unanimously elected him to serve as chairman of the National Republican Congressional Committee (NRCC). Mylene and I wish you and your loved ones a happy Easter!